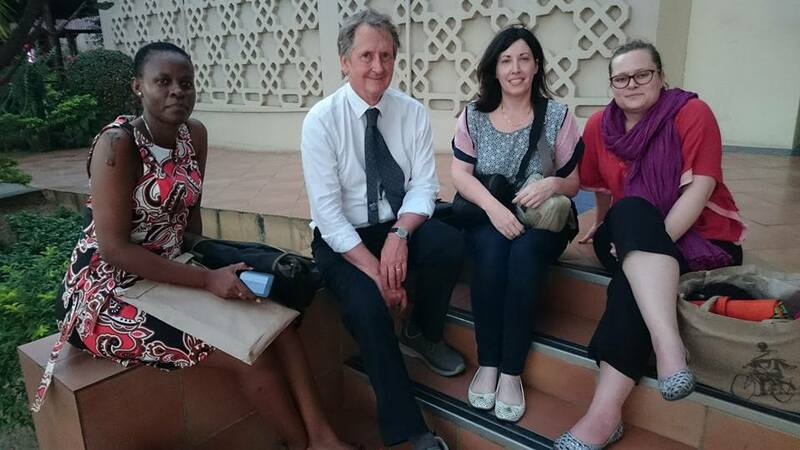 A team from HIV Policy Action (our Dean Prof. Tom Lodge, Dr Chris McInerney and Miriam Ryan) traveled to Tanzania and Uganda this week for two Knowledge Exchange Forums to share the results of their research project with local policy makers in HIV/AIDs. The first forum was held on 16th June in Dar es Salaam in Tanzania and was facilitated by our partners at the University of Dar es Salaam. The second will take place on 20th June in Kampala, Uganda and arranged by our partners at Makerere University. The team will be updating their twitter site with live video streaming and updates throughout the trip at @HIVPolicyAction. The team are also adding videos to their Facebook page. Funded by Irish Aid, this project examines the role of public administration systems in the delivery of effective HIV/AIDS policies. 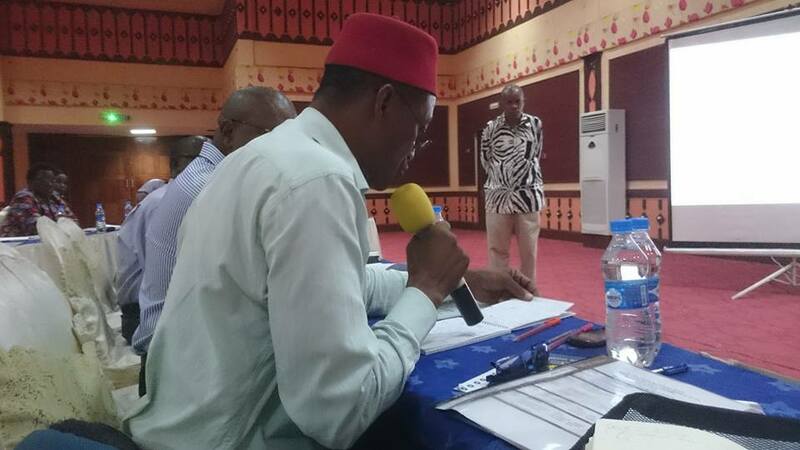 It is concerned with the relationships between public administrators and other agencies and organisations responsible for developing and implementing HIV/AIDS policy, and with how these policy networks engage with affected individuals and communities. Some African governments have been more successful in addressing the pandemic than others, and this project will compare their approaches to the administration of policy, charting how policy is understood, interpreted and delivered within relevant policy networks. It will identify criteria that determine optimal policy implementation, while employing an emancipatory approach which envisages the research process itself as a means to promote the development of sustainable networks, capabilities and pro-poor policy outcomes. The project has created a new cross-disciplinary research coalition, bringing together experts in politics, public administration, psychology, gender studies, development studies, and civil society from the University of Limerick, Ireland; Makerere University, Uganda; University of Dar es Salaam, Tanzania; and University of KwaZulu Natal, South Africa. It strengthens relationships and synergies between these institutions to support innovative approaches to policy analysis, while deepening the capacity of the Southern institutions to promote effective administration of health policies in their local contexts. In July the final trip of the project will be to Durban South Africa to attend the AIDS2016 conference and attend the last of the Knowledge Exchange Forums which is being arranged in conjunction with the University of KwaZulu Natal and the National AIDS Foundation. Reblogged this on PPA Diaries.